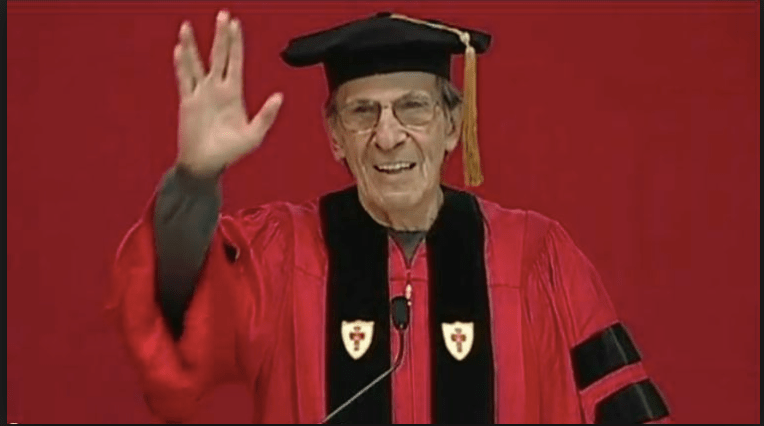 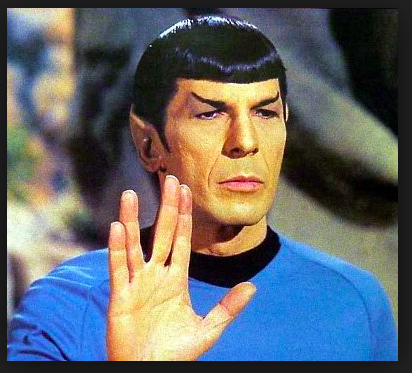 Live long and prosper, Leonard Nimoy! 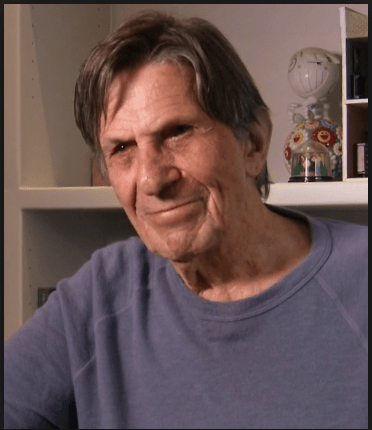 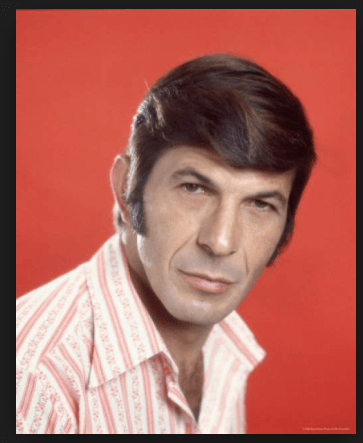 On this day, March 26th, 1931, in the West End of Boston, Massachusetts, Leonard Simon Nimoy was born to Max and Doris Nimoy — both Yiddish-speaking Orthodox Jewish immigrants from Iziaslav, now part of present-day Ukraine — and today he turned 83 years young. 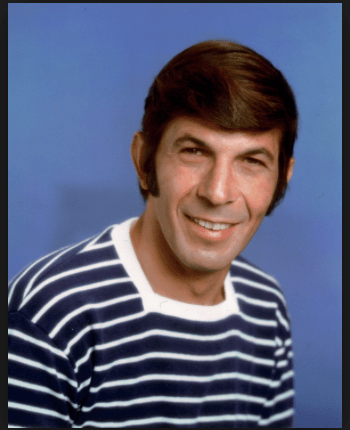 Leonard Nimoy is exactly four days younger than his Star Trek co-star, William (“Common People“) Shatner. 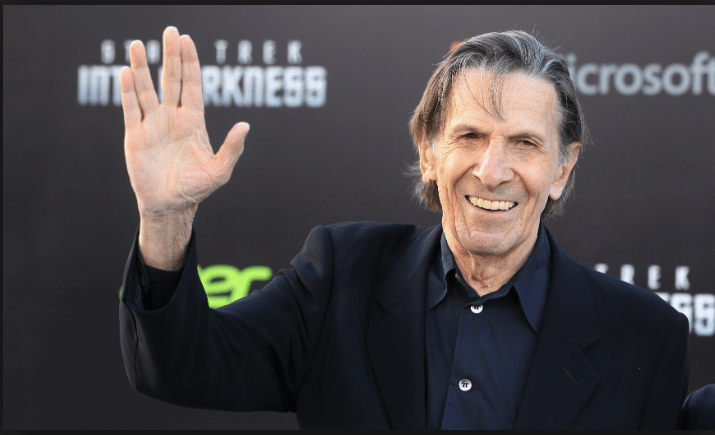 Never a Star Trek devotee, I’ve always nevertheless really loved Leonard Nimoy, and I honestly do regard Spock as one of the greatest and most original television characters of all-time. 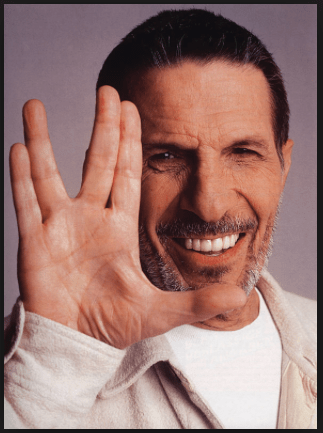 You always struck me as a happy person.